This unique collection includes elite units previously only available in the original boxed edition of the game or via pre-order with selected retailers. It also features two brand new units never released before. Grand Battery of the Convention (France) - With twice as many guns as an ordinary artillery unit, the Grand Battery is an exceptionally strong unit. Its cannons have both a long range and tremendous killing power. HMS Elephant (Great Britain) - HMS Elephant is a ship of the line with an impressive broadside at close range. 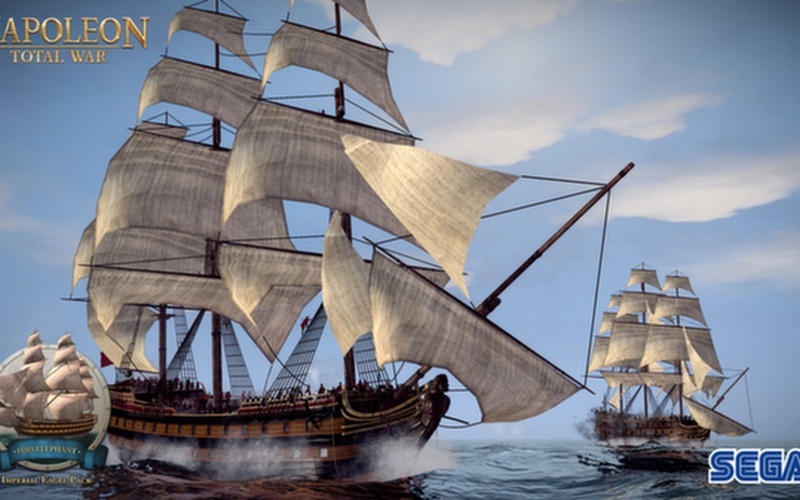 Good sailing qualities are secondary to the weight of broadside that she can both deliver and withstand. 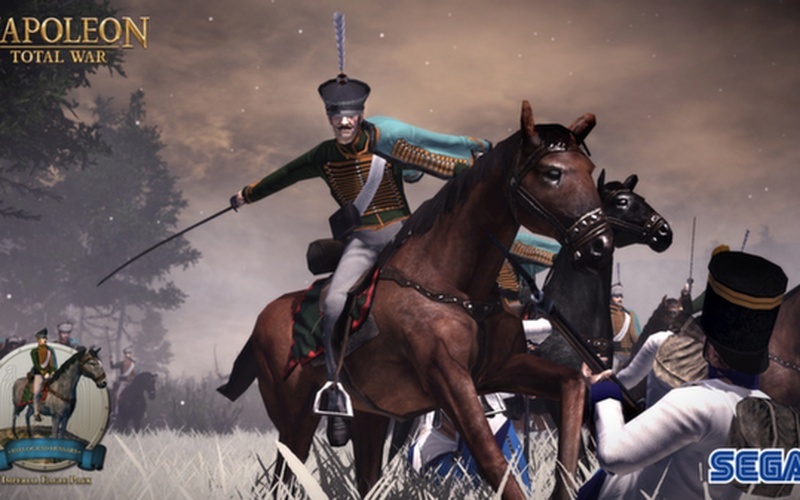 Towarczys (Prussia) - The Towarczys lancers are a unique force in Prussian service: fast moving, and with high morale thanks to their self-belief. Trained to attack at the full gallop, their lances give them an advantage in the first few moments of hand-to-hand combat. Royal Scots Greys (Great Britain) - The Scots Greys are a heavy dragoon unit that can also be used as effective shock cavalry. 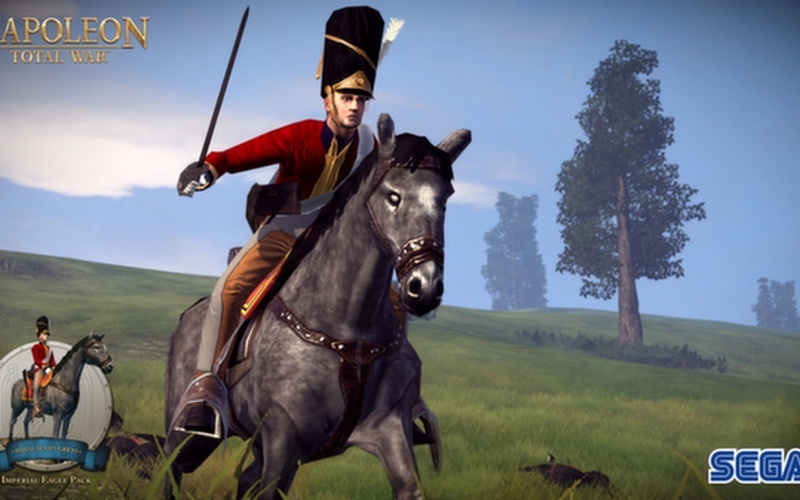 The men of the Greys are each armed with a flintlock carbine and the standard British heavy cavalry sword, a man-killing butcher’s blade of a sword when used from horseback in close combat. Like all Scotsmen, they are sure they are the best soldiers in the world and can fight like the Devil. 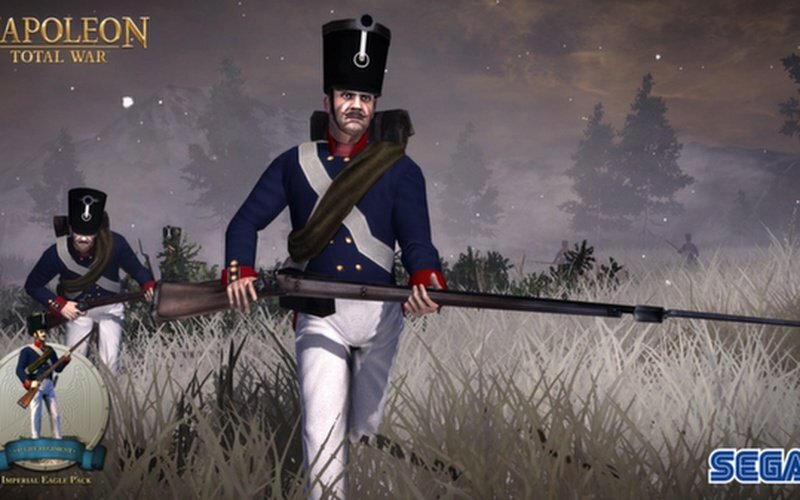 5e Regiment de Hussards (France) - Light and fast, these veterans of the American War of Independence can quickly reach areas of the battlefield where they are most needed, cutting down the enemy with their curved sabres. Pavlograd Hussars (Russia) - All hussars have "dash" and a touch of derring-do in their collective attitude towards war. 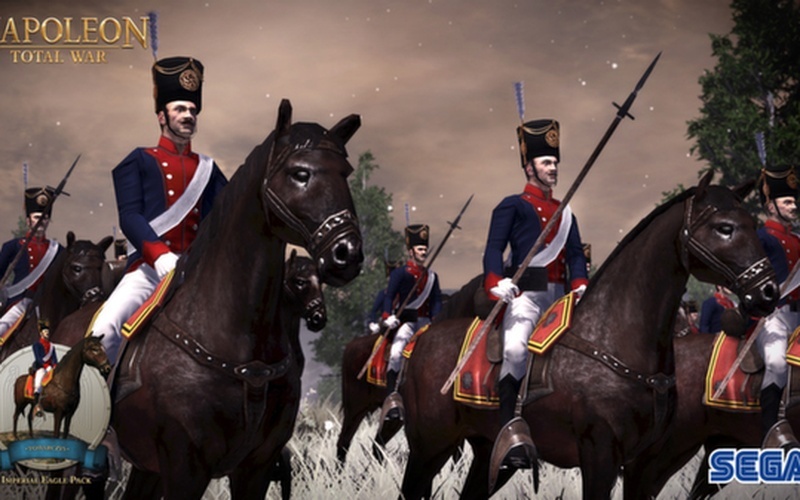 Pavlograd hussars are, without exception, excellent horsemen, ideal for chasing down skirmishers and overrunning artillery units. 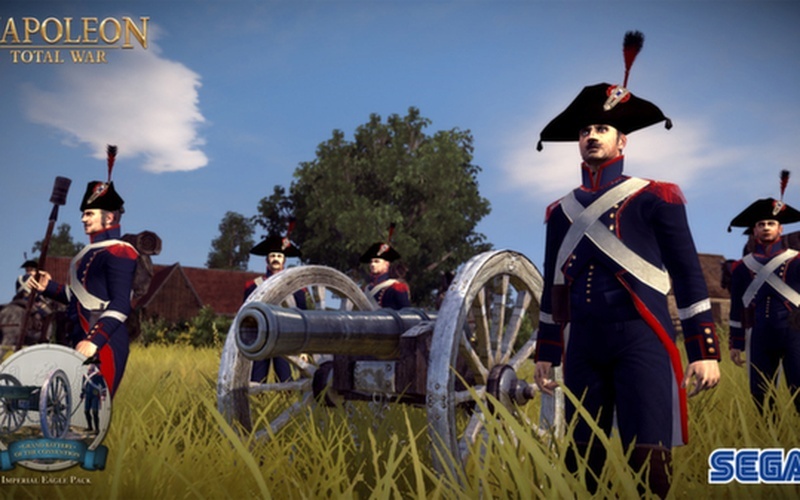 8th Life Regiment (Prussia) - The steadiness displayed by the men of the 8th Life Regiment is amazing, and on the battlefield they will encourage nearby troops to follow their example. 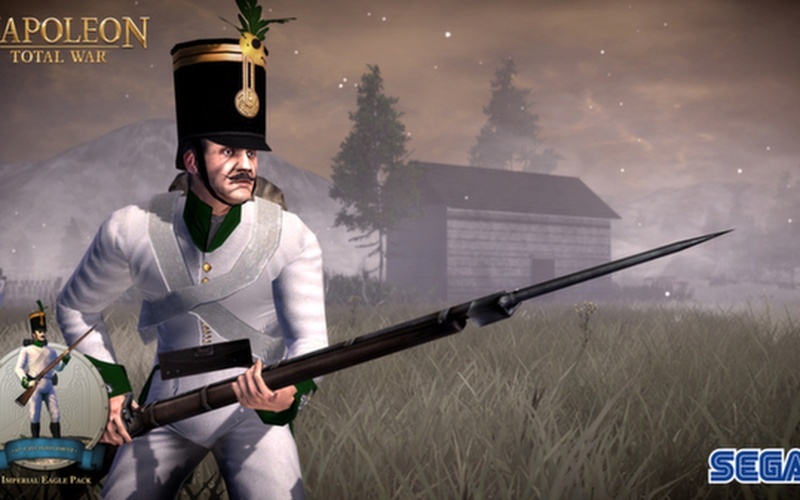 As with many Prussian line infantry units, these men are incredibly disciplined and trained. 47th (Czech) Regiment (Austria) - These veteran soldiers are adept at close and fire combat. 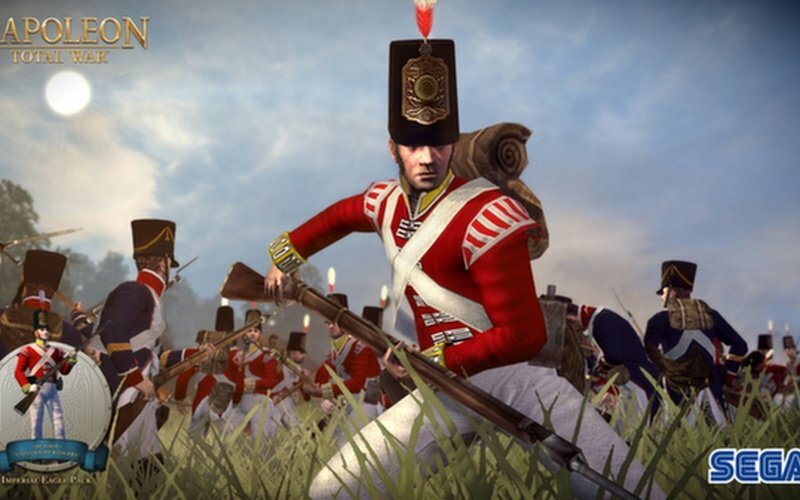 When formed in a disciplined line, they can unleash a massed volley of fire and then move forwards to engage in melee with the enemy. 88th Foot “Connaught Rangers” - A little rough around the edges, but courageous and professional on the battlefield, the Connaught Rangers are an Irish line infantry regiment. Whether pushing home a bayonet or forming a disciplined firing line, these men will stand and fight. 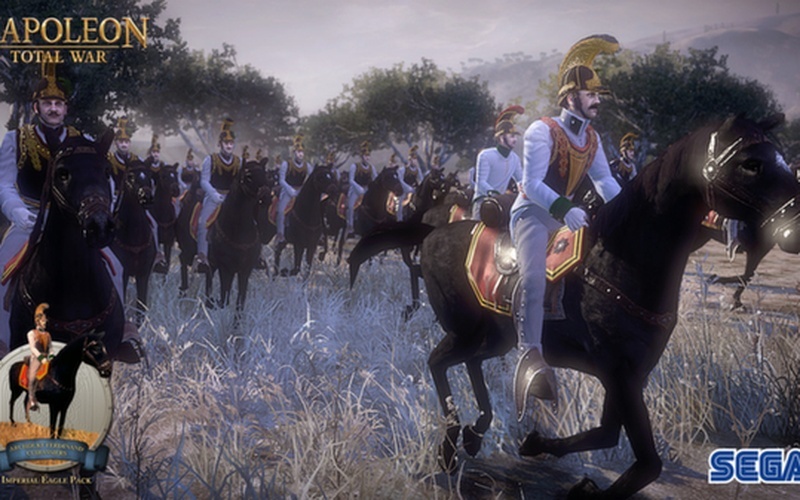 Archduke Ferdinand Cuirassiers (Austria) – these heavy cavalry can be relied on to give a good account of themselves when they charge into a melee. They will also fight well in any hand-to-hand fighting afterwards. Their cuirasses, metal chest and back plates over leather padding, and decorative helmets give them some protection. Their straight, heavy swords are man-killing weapons capable of inflicting horrible, maiming wounds on any opponent. 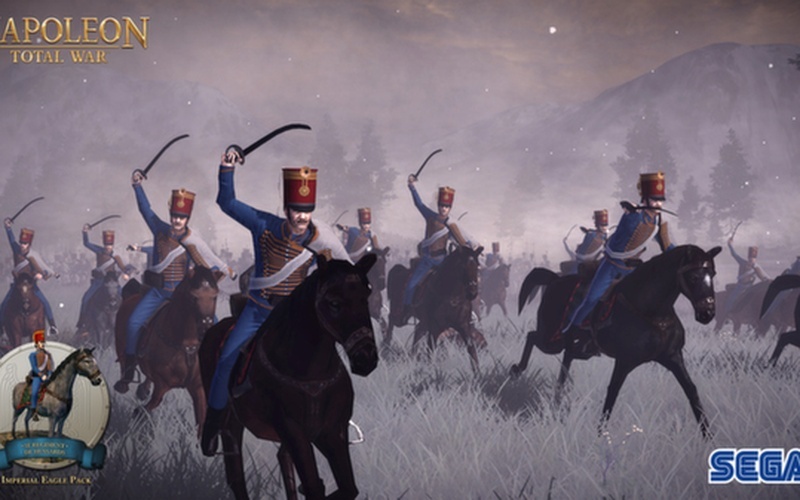 Lifeguard Cossacks (Russia) - an elite force, superb when charging home to deliver a shattering blow to the enemy. 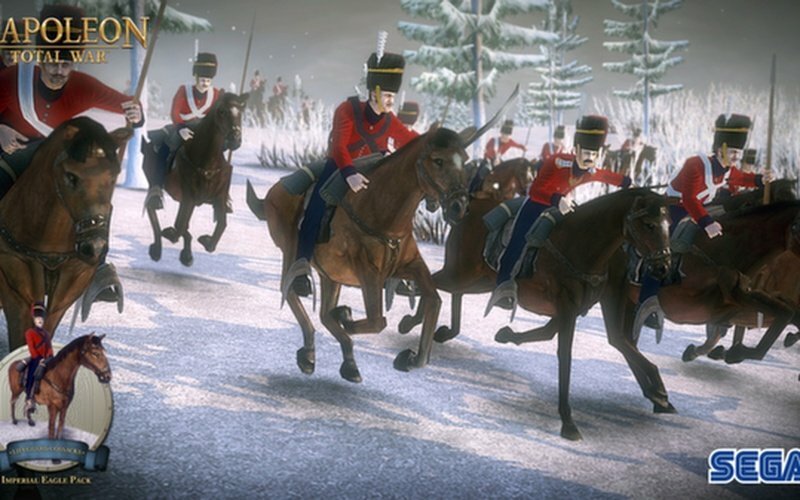 These cavalry are among the fastest moving in any battle. They are equipped with lances, weapons best suited to the charge where their long reach can deliver the first strikes in any action. They are best when used charged and then withdrawn before prolonged close melee can develop, as in such fights a lance is ineffective and the cossacks will suffer unnecessary casualties.